"All work and no play" can make for a pretty boring life -- it can also affect your overall well being. 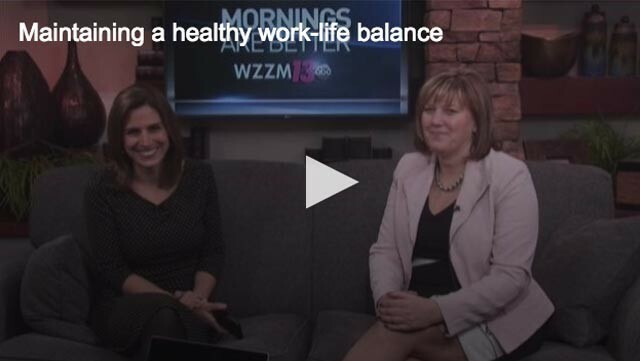 But sometimes maintaining a healthy work-life balance is just plain hard to do. Work is a part of life for most people so it is not necessarily how you balance work and life, rather, it's how you choose to spend your time. The ultimate question is, "what is your top priority?" Is your main priority work, family, recreation? There are times when work may take precedence, but are you allowing the stress of your job to interfere with other aspects of your life? How do you spend your time on the weekend? How do you manage your "me time?" (This is where wellness comes into place). No work email or calls after 6 p.m. Put your phone away for 2 hours each night to spend time with your family. Lead by example. Dedicate time to remove yourself from your devices for a period of time every day. 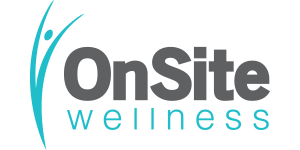 OnSite Wellness is located at 3020 Charlevoix Dr SE in Grand Rapids. You can learn more about their services on their website.